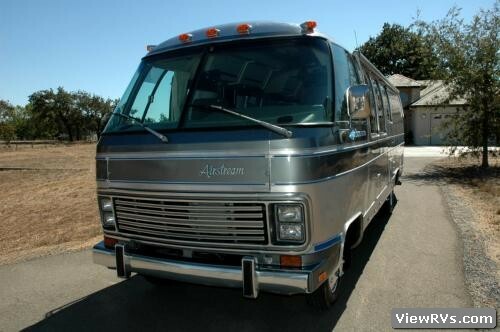 1985 Airstream 270 Exhibit "A"
"Vehicle Description: Hi, You are reviewing the details on a 1985 Airstream Class A motorhome model 270. 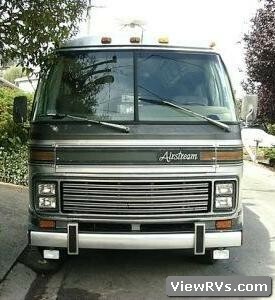 This unique coach is equipped with an automatic transmission and a standard 454 chevy engine. 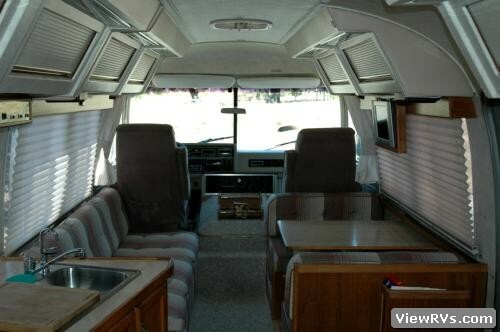 The 270 came with everything including the kitchen sink. 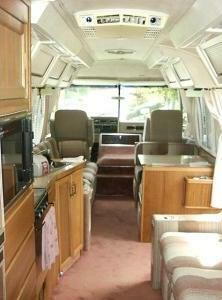 It also has roof as well as dash air conditioning, cruise control a new Sony stereo with advent speakers. 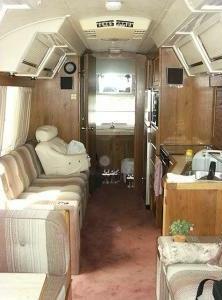 We are selling the coach fully equipped with thousands of dollars worth of camping equipment. 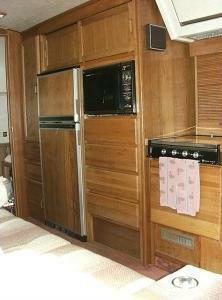 Portable BBQ, folding chairs, tables, cots/ dishes, silverware, cookware and appliances. We have just replaced all of the tires with brand new Michelins as well as new rotors and break pads. A new alternator , hoses and belts were just installed by the chevy deales last week and we replaced the expansion valve on the dash air at the same time. 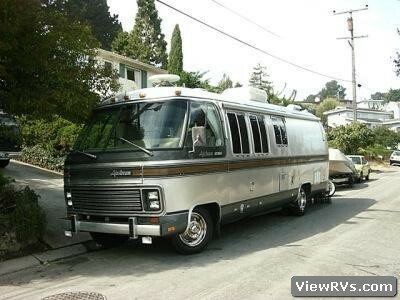 We also have a roadmaster tow package....We have always taken great care of this coach and it has provided us with many good years of dependable fun times. 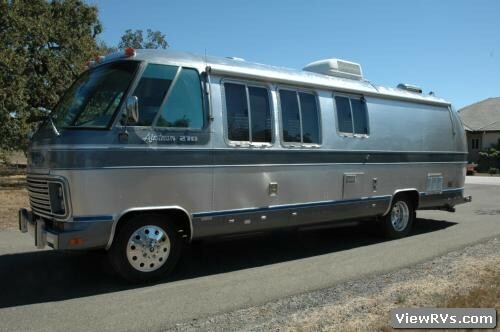 We are purchasing a larger Airstream and do not require two. 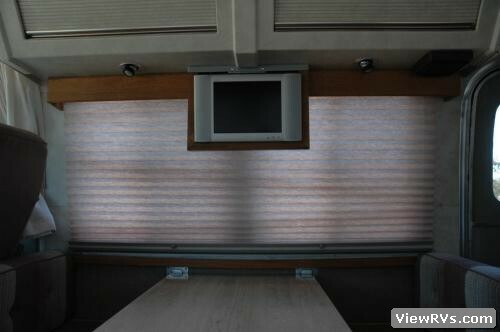 So if you is looking for a great deal on a well maintained coach this is your opportunity." Vehicle Condition: "The only improvement that would make this classic a ten would be to have it acid washed re-clear coated and replace the pin striping. As with all vehicles today the O-Zone has a tendancy to ware out the paint or in this case the clear coat. 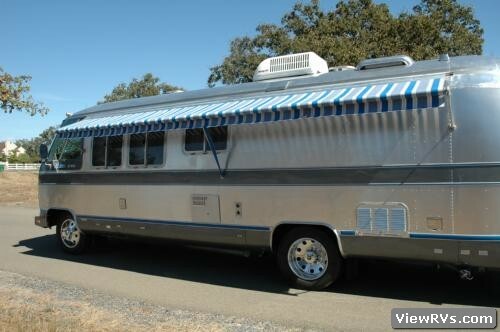 I have checked with the airstream dealer in California and he has quoted me a price of $3,000.00 to make it look like new. Other then that the coach is a strong eight on a scale from one to ten." 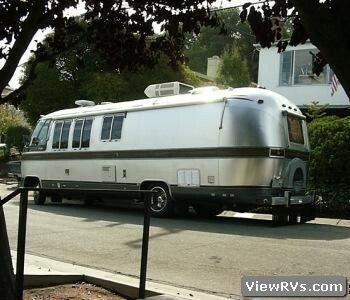 See updated pictures of this coach here. UPDATED PHOTOS OF THIS UNIT This unit was originally listed as a 1986 270. 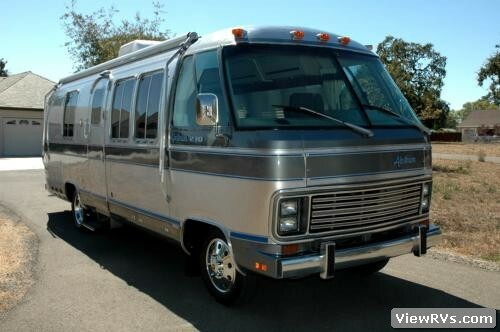 The owner and I have since determined that it is actually a 1985 unit built on a 1984 Chevy chassis. What an awesome renovation Jeff!